Wrangler Retro® jeans are a new twist on the genuine article. 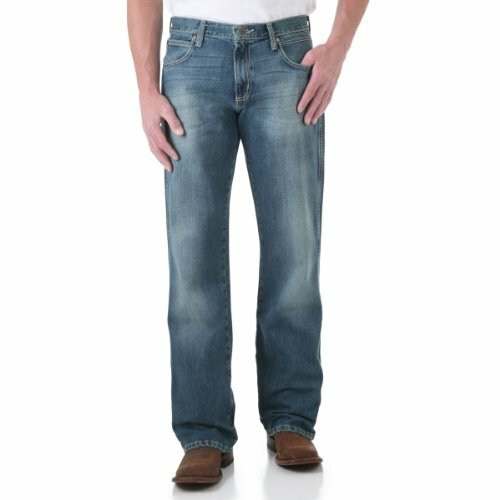 Wrangler Retro® Mid Rise Boot Cut jeans sit lower on the waist and have a relaxed seat and thigh for extra style and comfort. View More In Active Pants.